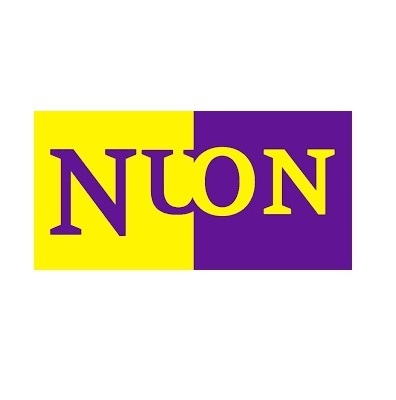 During my time as project director for the Nuon Magnum gasification and CCS project, I have been working with both Hans van Dijken and Cyriel de Jong from KYOS. We did engage with KYOS to better understand the value of flexibility. The project was characterised by a multi-fuel and polygeneration ability. The flexibility to be running on different fuels (coal, gas, biomass) and producing different commodities (syngas, power, ..) was recognised as major value driver for the project. A substantial part of the value of this flexibility is not straightforward to quantify. KYOS Energy provided vital input to enable modelling the project value. The hourly commodity prices that KYOS provided using the KySim model, combined fundamental value drivers and statistically sound deviations. Cyriel de Jong and Hans van Dijken proved to be very knowledgeable persons that are very nice to work with also. They combine solid understanding of energy fundamentals and statistics with a proven ability to interpret modeling results and translate theoretical numbers into real life practicalities and decision making support. I would definitely recommend engaging the KYOS Energy experts, they will provide a valuable contribution to optimising your asset or project value!